Meeting notice: The Tax Gap - is it fair? 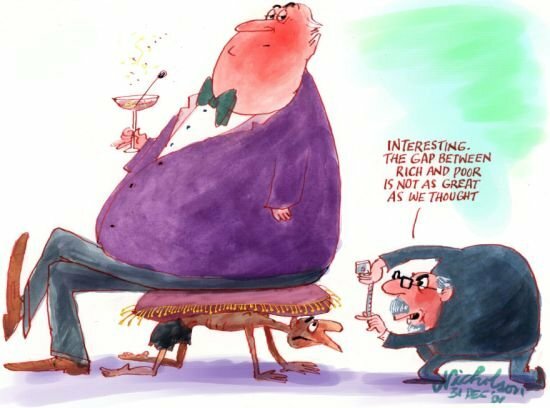 The Tax Gap - is it fair? Although most of us dislike paying our taxes there is a general acceptance that they are necessary to provide essential services from which we all benefit. With VAT receipts reduced it may be that the next government will consider increasing income tax from the existing standard rate of 10% and the higher rate of 20%. "A tax should be seen to be fair in its impact and, broadly speaking, a persons contribution to tax revenue should be proportionate to their income", according to the Treasury Minister. Yet her budget decision to abandon the Attribution Regime for Individuals ( ARI) as from April 2012 may mean a reduction in tax take and further develop a two-tier tax structure which she admits was created with the introduction of a tax cap in 2006. The important issue of tax fairness will be considered at the next Positive Action Group (PAG) public meeting when the guest speaker will be former IOM Assessor of Income Tax and author, Mark Solly. Mr Solly is concerned that we are moving to a system of income tax which bears more heavily on the least well off in our community and that little attempt has been made to explain in plain language the likely consequences of the proposed changes. PAG considers this an important Election issue about which voters and all candidates need to be aware - come along, hear the argument and make your own views known!